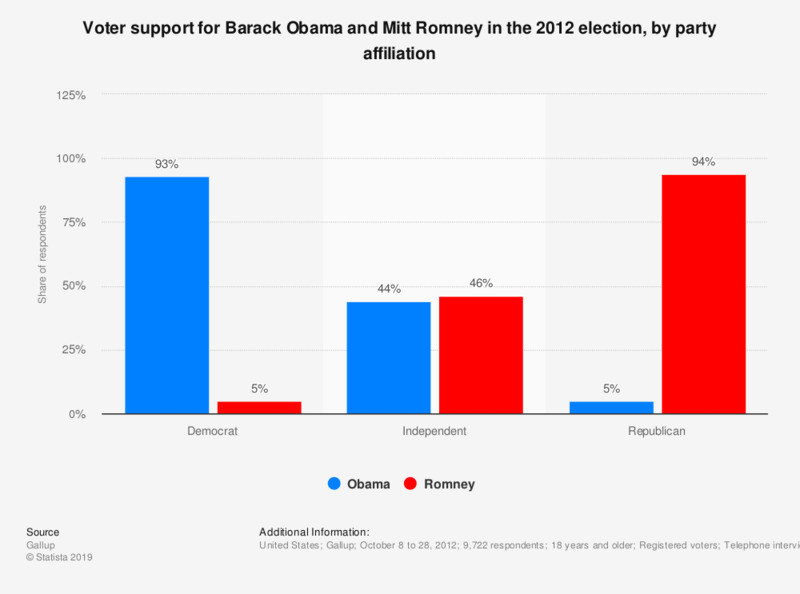 This survey shows the voter support for Barack Obama and Mitt Romney in the 2012 election as of October 28, by party affiliation. If the elections were held that day, about 46 percent of voters who consider themselves independent would vote for Mitt Romney. How much confidence do you have in Barack Obama to do the right thing regarding world affairs?